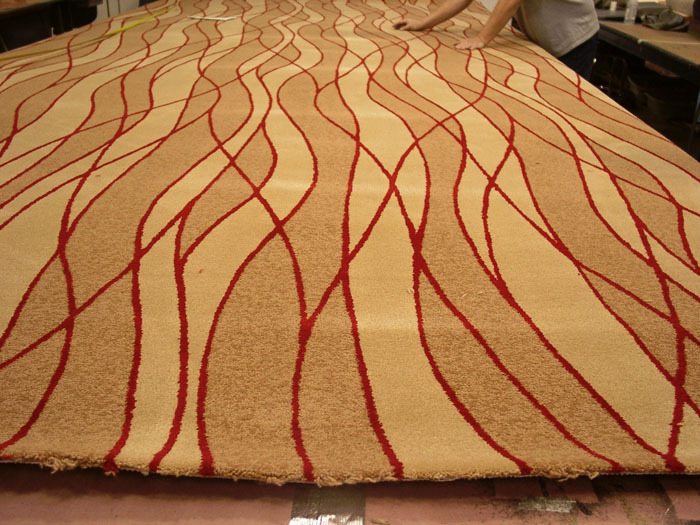 Aero-Nasch Aviation, Inc. installs custom designed carpets from standard machine made to intricate handmade custom patterns for all interior areas. 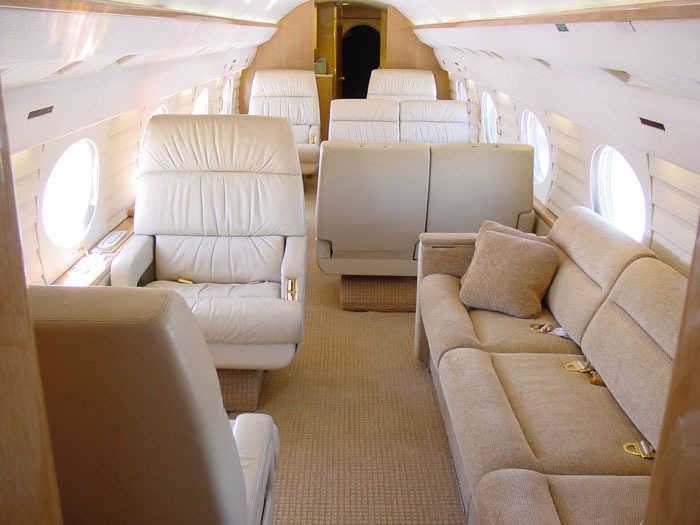 Complete aircraft carpeting and interior design for private jets and planes. 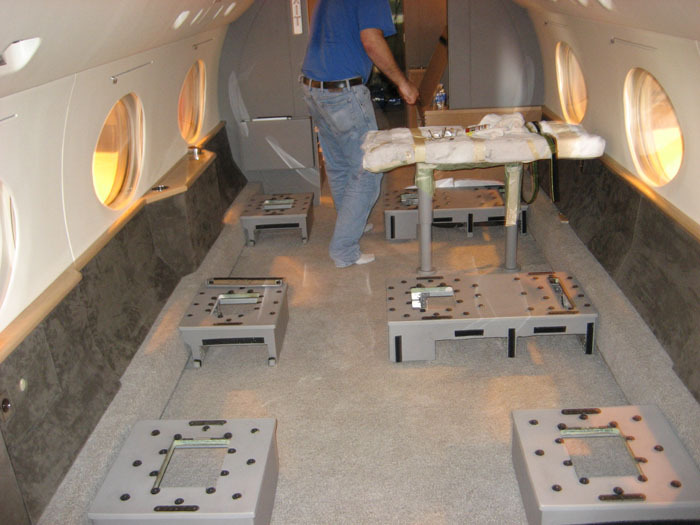 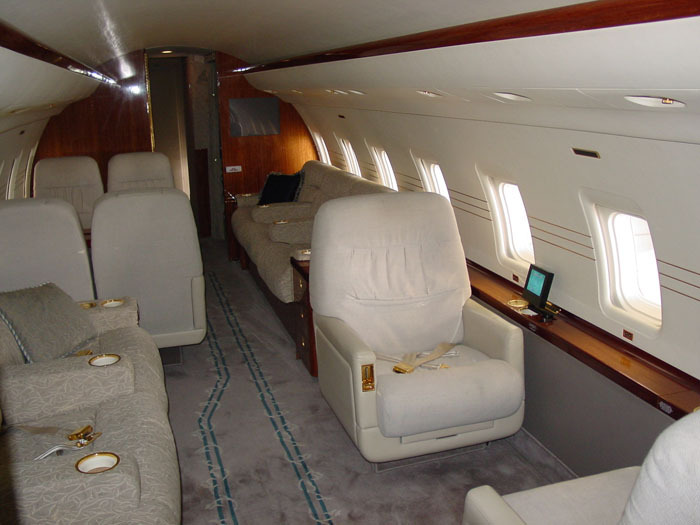 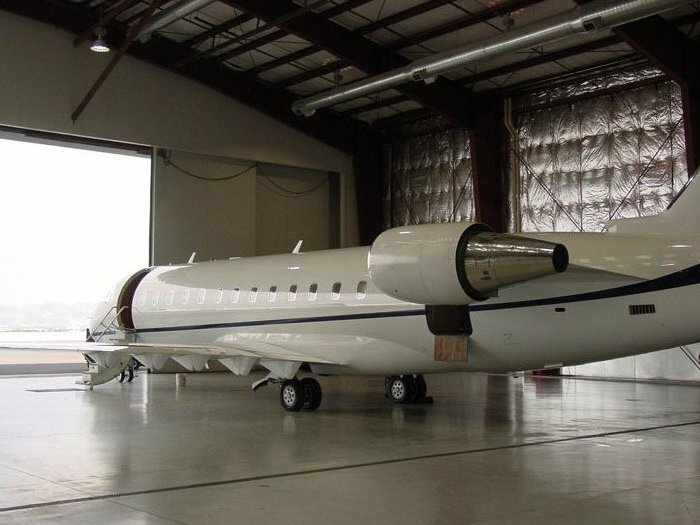 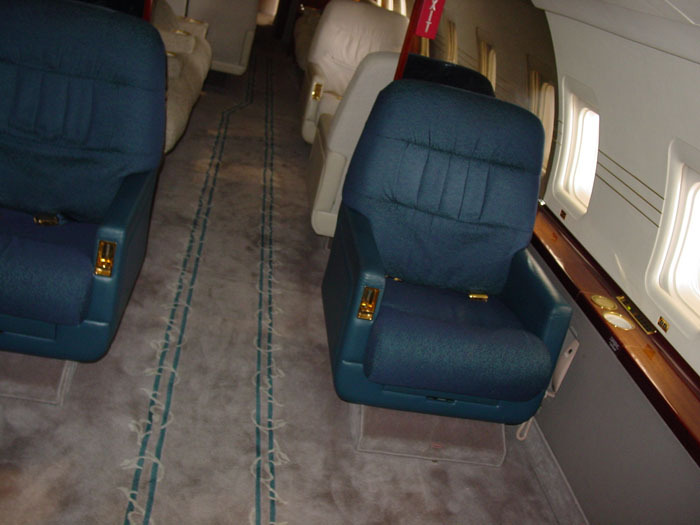 We have a large selection of certified aircraft carpet for your jet or plane. 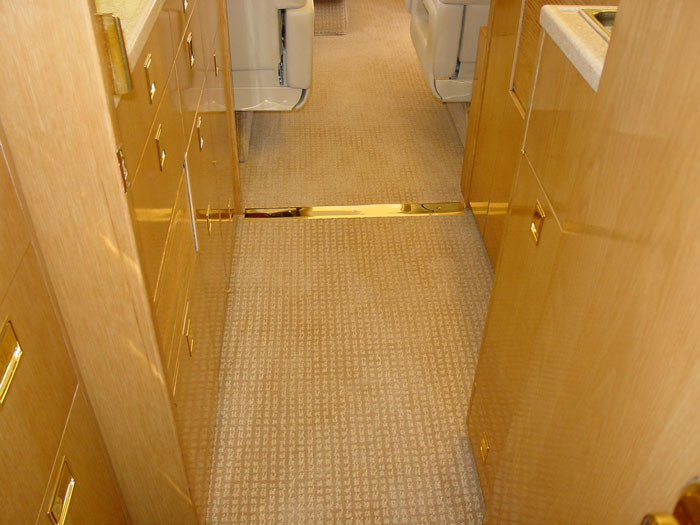 We offer custom aircraft carpet cutting, trimming and surging services to match any shape or size interior. 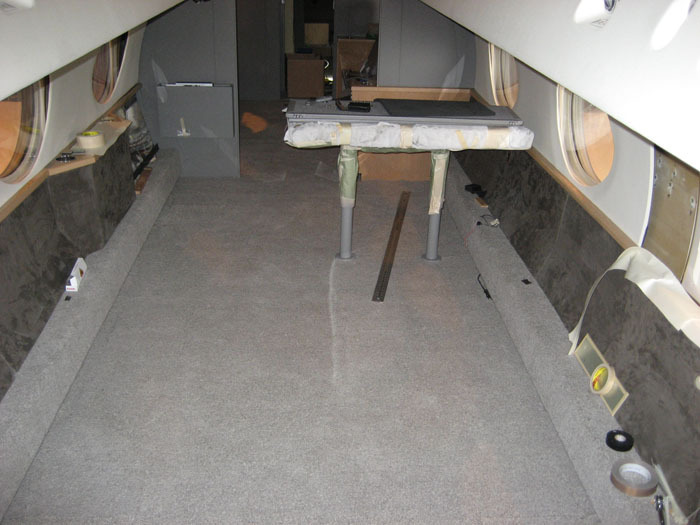 Mobile cleaning services are also available for your aircraft carpet.